Get your adrenaline pumping with a high-speed trip on the Thames Rib Experience, take a romantic dinner cruise on the Bateaux London or sing along to your favourite showtunes on the London Showboat. 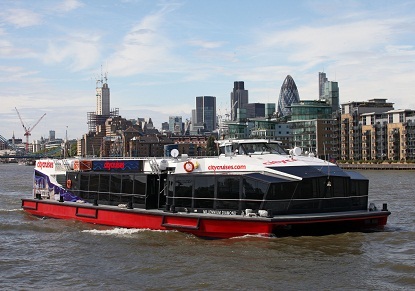 Spend a relaxing day on the River Thames with City Cruises' River Red Rover ticket. Hop-on hop-off between Westminster and Greenwich. 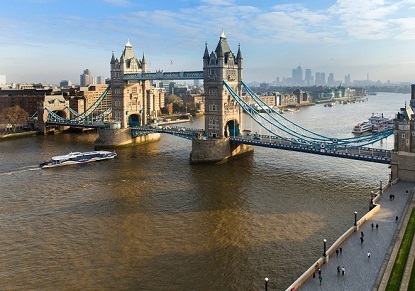 The fastest and most frequent fleet on the river, link London's attractions so you can experience everything the city has to offer. Tickets valid between Millbank Pier and North Greenwich. 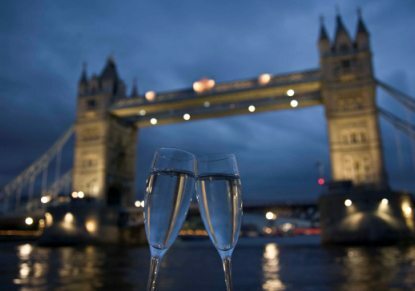 Stunning river views, exciting menus and live entertainment make Bateaux London Cruises one of London's most unique experiences. Lunch, Dinner and Afternoon Tea Cruises. Any time day or night the river is a great place to be with your family and friends. And no one can spoil you like City Cruises. Lunch, Dinner and Afternoon Tea Cruises.